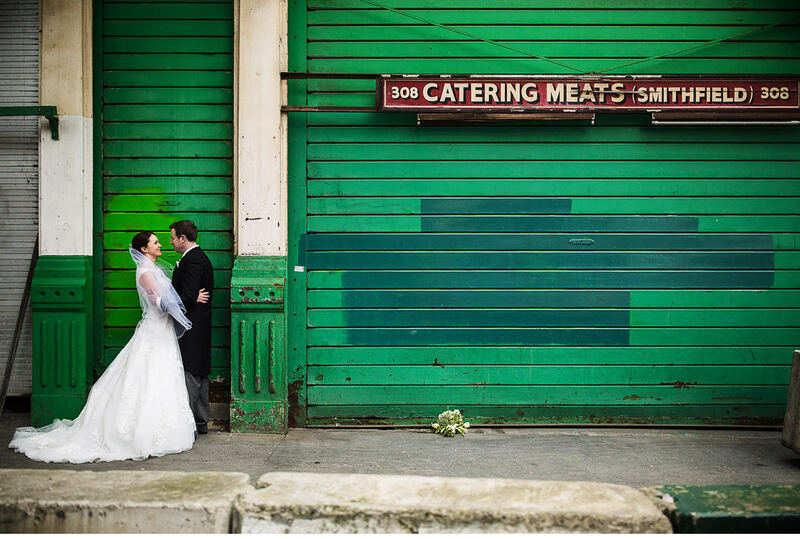 As a wedding photographer I have shot all manner of weddings at all sort of venues. From the most intimate of affairs at The Groucho Club in London, to destination weddings in the French Alps. I love the diversity of people, places, and themes and I am so very lucky to do what I love. Below is a list of some of my favourite venues and locations that I have shot over the years. Hengrave Hall is one of the most beautiful wedding venues I have shot at. It is one of those rare locations that seamlessly manages to blend its history with the most sympathetic modern touches. Every room is just so thoughtfully designed, and that gorgeous church just a stone's throw away from the mansion itself. 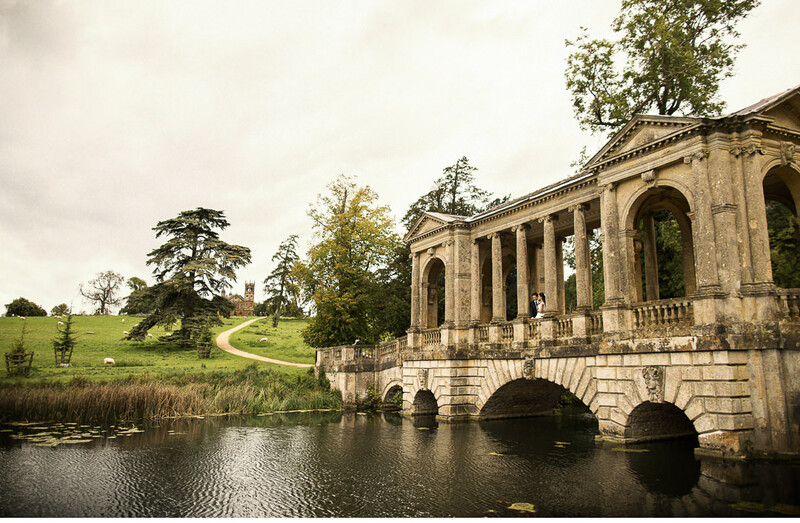 Stowe is a stunning 18th-century house of grand proportions providing stunning views. It was built for lavish parties and celebrations. I'm really pleased to be a recommended photographer at this unique location. There is a certain sense of intrigue when you first approach Coverwood Lakes. You drift through the dense woodland and across a bridge, then quickly meander along a snaking path. Then you arrive at an opening that feels a little like something out of The Secret Garden with an atmosphere of a quintessentially English landscape. Gate Street Barn is a gorgeous venue and I have shot many memorable weddings here. It has a cosy English Farm vibe to it which lends itself perfectly to both winter and summer weddings. The barn is beautifully decorated with hops-laden cartwheels and there is the perfect amount of light to create a romantic atmosphere. Escapism is the theme at the Museum of Childhood. The day out that I would promise my kids when really it's an entirely selfish suggestion! 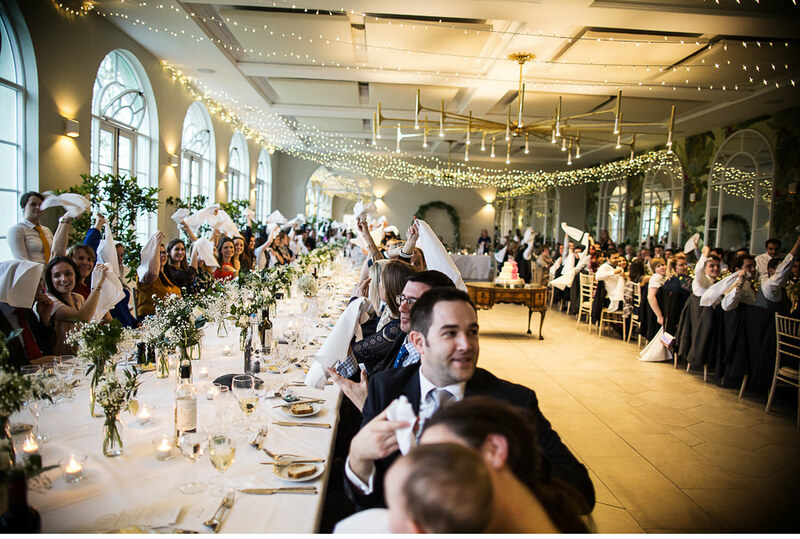 This cavernous and quirky hall transforms into the most glamorous space, the perfect place to celebrate into the wee small hours. On approach it is clear that this is going to be a very special location for a wedding as you drive past the lakes and meander up the drive. I shot Hannah and Tom's wedding here in 2016, and the couple and their guests had an amazing day and that was in no small part to the gorgeous spot that is Sibton Park. 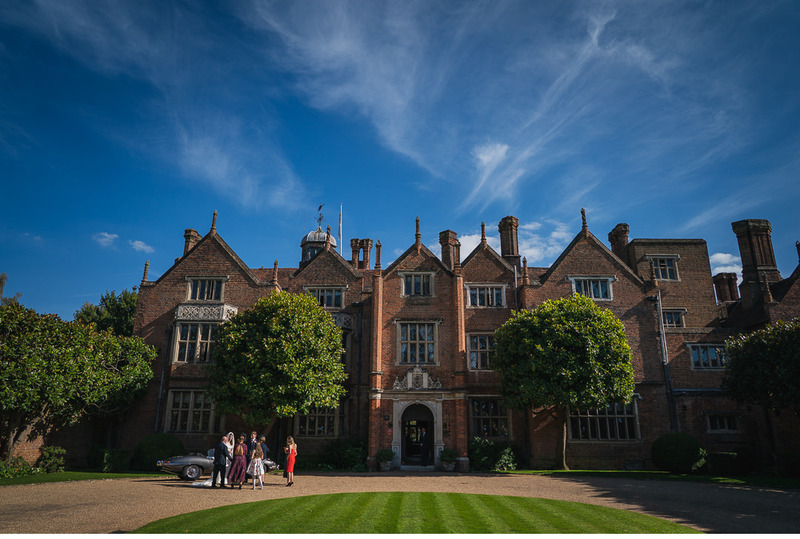 Great Fosters is a beautifully preserved historic house. The landscaped gardens are the perfect spot to wander off and the house is simply stunning. The Orangery and the Tithe Barn have an abundance of character and they're the perfect spaces to host a wedding. The Deer Park Country Hotel, near Honiton, is a lovely Georgian manor house set in 80 acres of glourious countryside. The approach down a secluded lane through fields and woodland, gives visitors the sense they are entering a different, private world, making it a wonderful venue for a wedding. The view. It is the first thing you notice when you arrive at Hilles House and it just goes on and on for another five counties! It's a breathtaking location to celebrate your wedding. The house itself is as equally magnificent as the view! 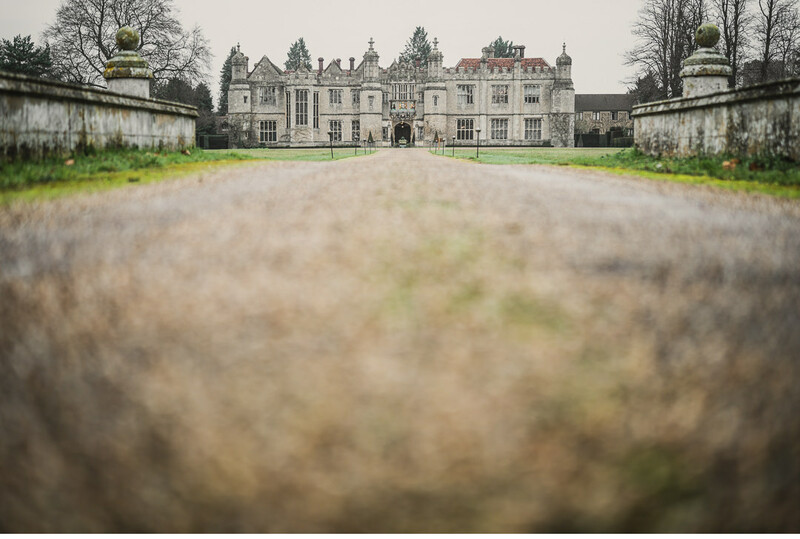 Bignor Park is a hidden gem in the heart of rural West Sussex. There are plenty of gorgeous backdrops to choose from so whether you are intending to erect a marquee on the croquet lawn or perhaps a Wedding Breakfast in the Stables, there is so much choice to create a unique wedding. One of my earliest memories is walking around Wisley Gardens with my family. 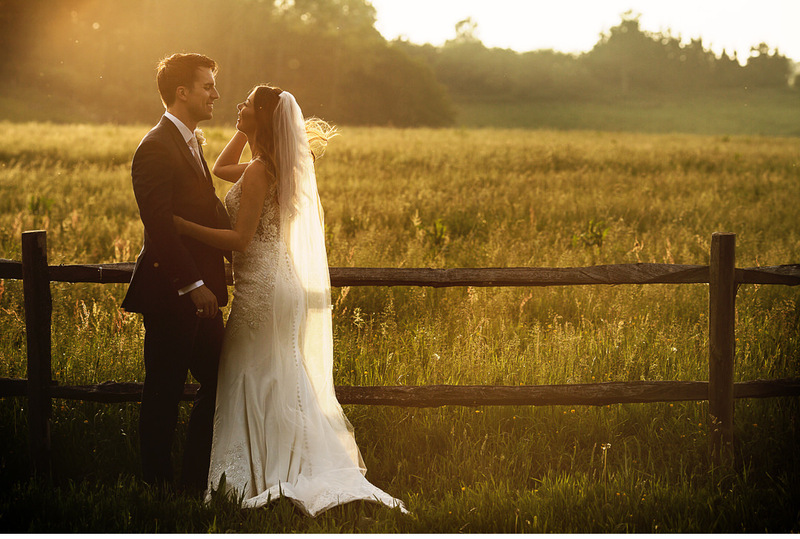 From a photographer's point of view you won't be left wanting for stunning backdrops. And then there is the Glasshouse to top it all off...a unique location for dinner and speeches. Farringdon's most iconic site, Smiths is a Grade II listed building that over the years has evolved from a Smithfield market warehouse to its present-day design of four floors, giving couples an opportunity to party with amazing style in the heart of London.